It’s Moving Day! Here’s a moving day checklist to help you remember who to notify of your move. 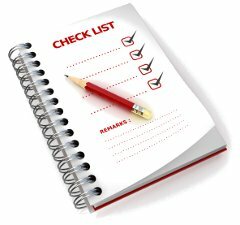 The moving checklist can be downloaded free at the bottom of the page. Remember to contact the following organizations to give them your change of address.